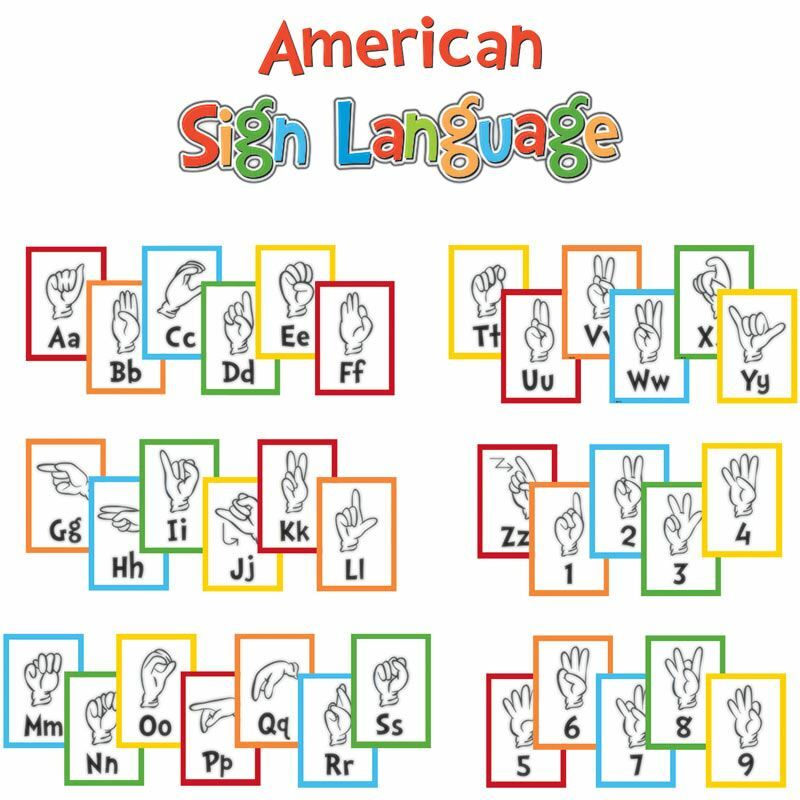 We are pleased to offer a range of American Sign Language (ASL) classes to students of all ages who want to learn this important and interesting language. Beginner, Intermediate, and Advanced level of American Sign Language instruction are offered. Classes are conducted in ASL and taught by deaf and hearing instructors. We invite you learn more about our classes. For the current class schedule, check out the registration form. We offer private tutorial services and on-site instruction for health care facilities and industry, and can customize a program to meet your needs. Contact us for more information.